Architect 1.5 added the ability to have filtering and sorting options on Masonry layouts. Once you set your Layout type as Masonry, you will get a Masonry tab. 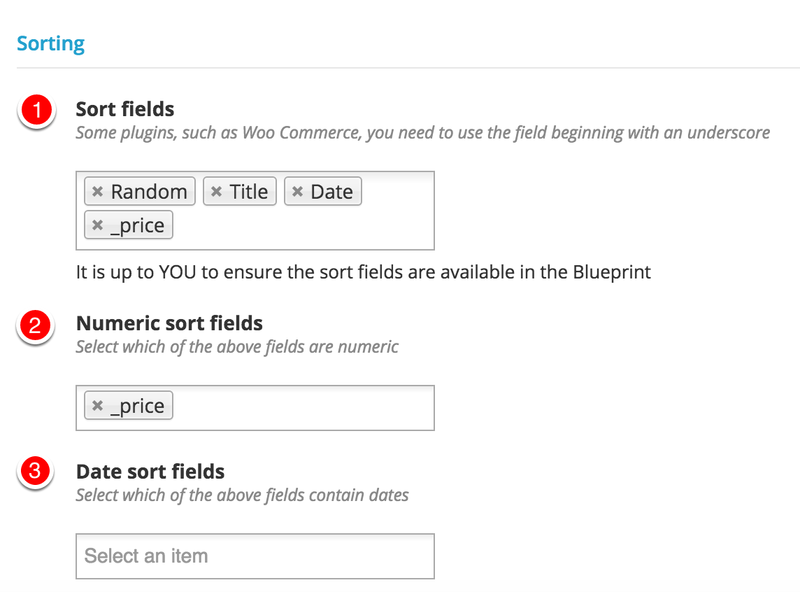 In that you can enable Filtering, Sorting or both. Enable Filtering to see all the filtering options. 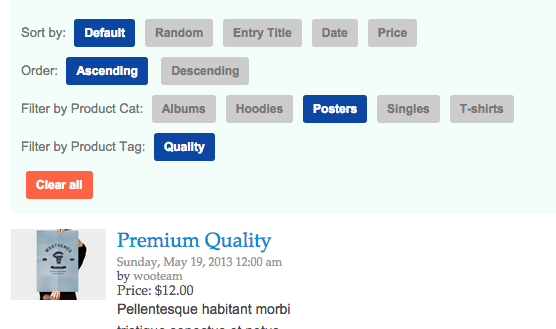 Note: When you change the selected taxonomies, you must Update/Publish to see the specific options for them. 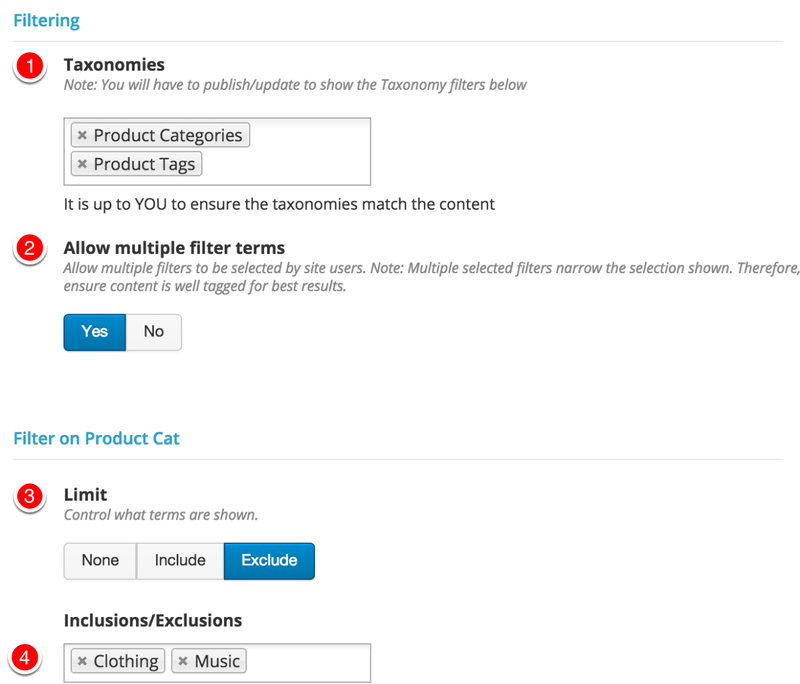 Allow multiple filter terms : Enable this if you wish site users to be able to combine multiple terms. Please note though, this is an narrowing process. That is, selecting blue and jumber would show only blue jumpers, not anything blue and any jumpers. Limit : Control if all terms are shown, or whether to include or exclude those in the list below. Inclusions/Exclusions : Choose terms to include or exclude from display to the site user.